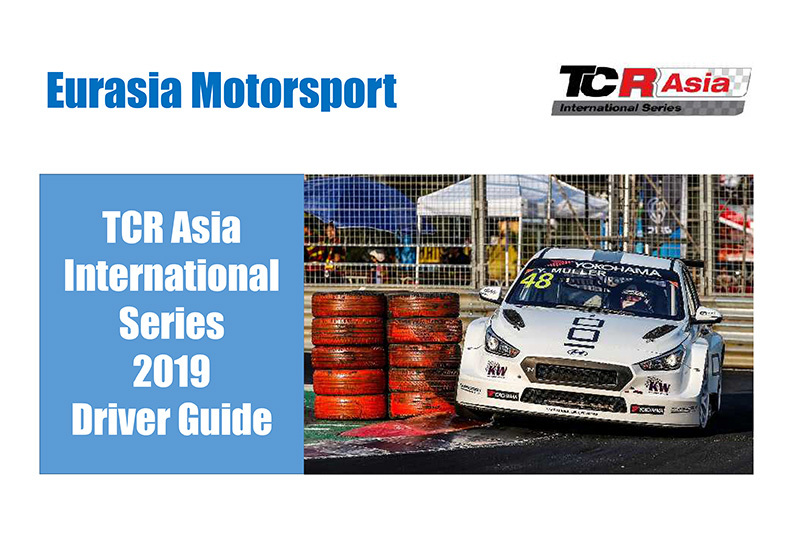 TCR is one of motorsports success stories with a proven ladder for drivers from National to Regional to the World Championship. 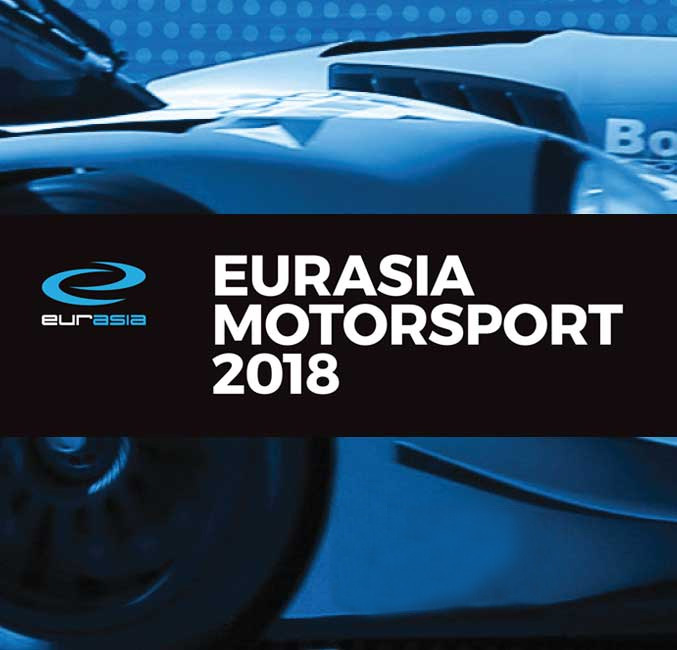 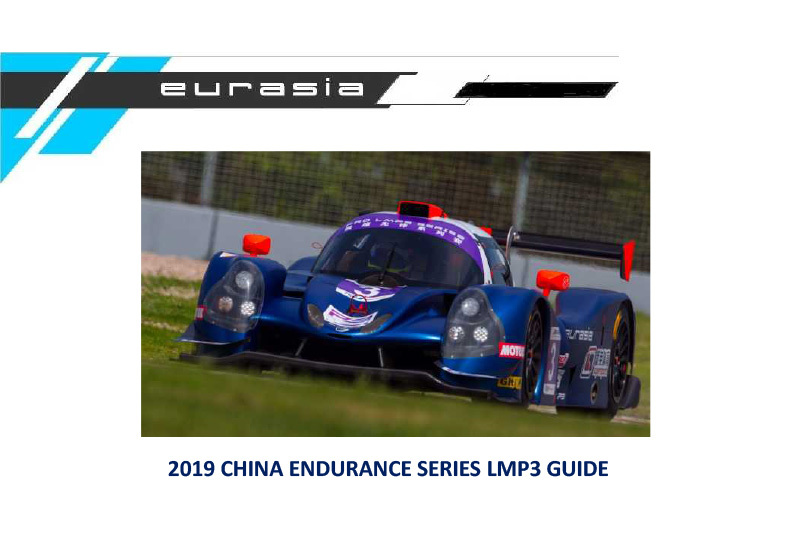 Eurasia Motorsport are entering the Hyundai i30N TCR as an Official Customer Team. 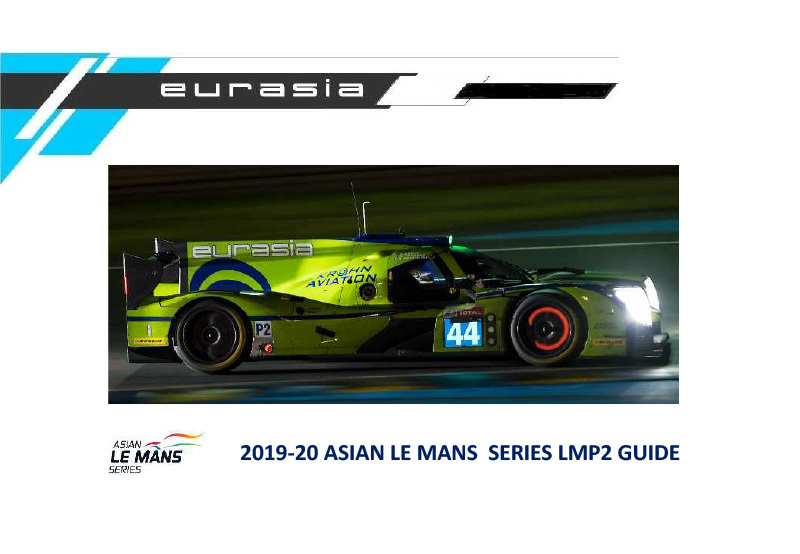 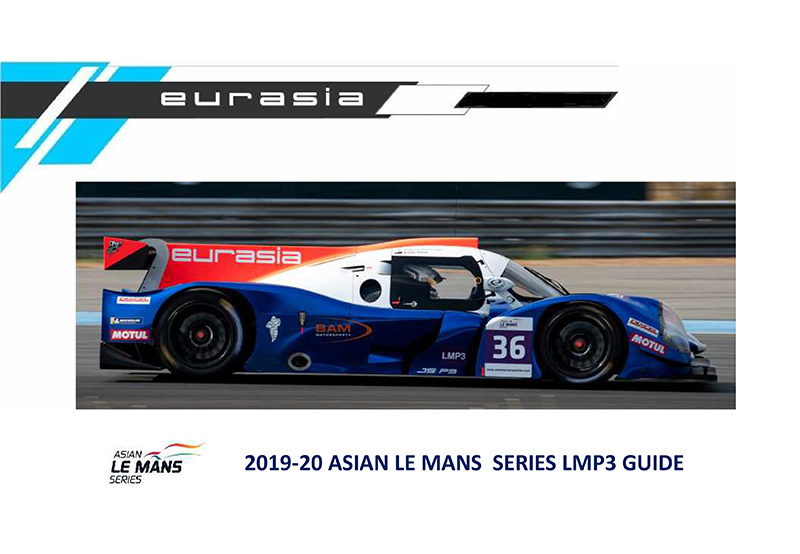 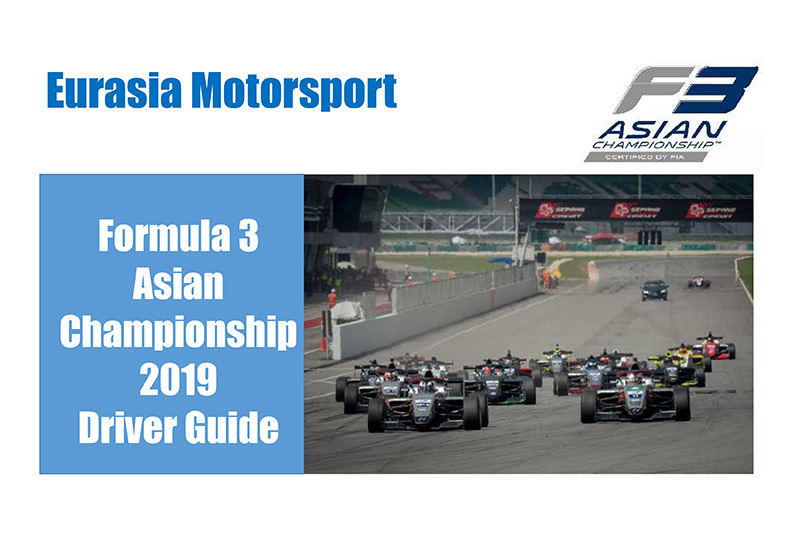 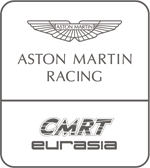 The Asian series takes place over five events, ending at the Bangsaen Street Circuit in Thailand.